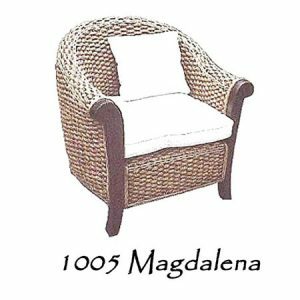 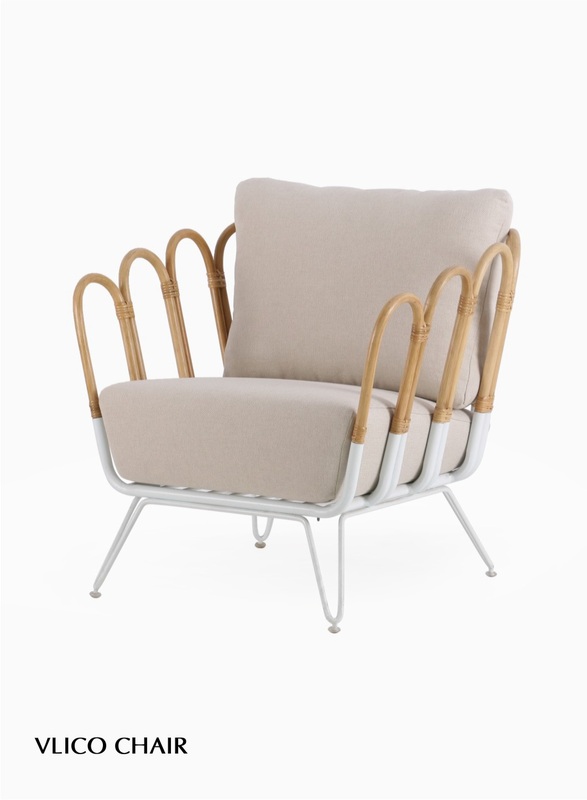 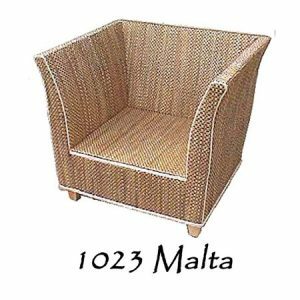 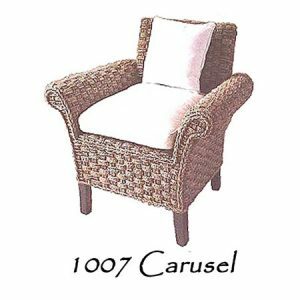 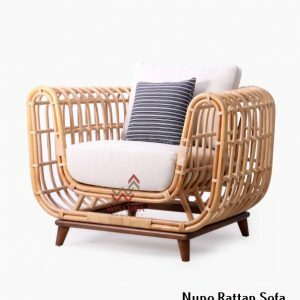 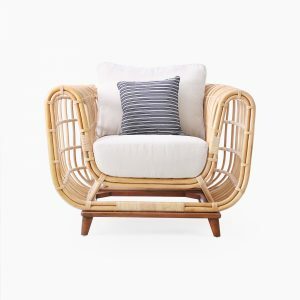 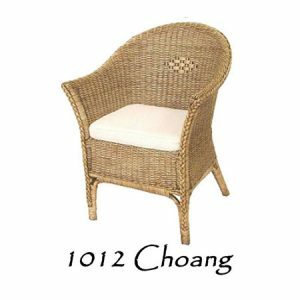 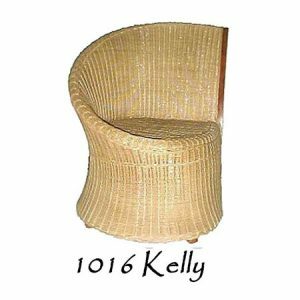 You will keep sitting comfortably to the long-lasting with Vlico Rattan Arm Chair that support your body. 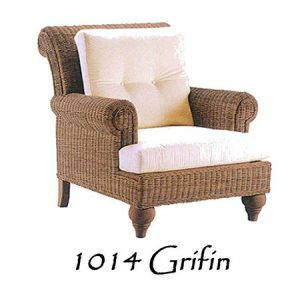 Handmade by skilled craftsman, which makes every product unique. 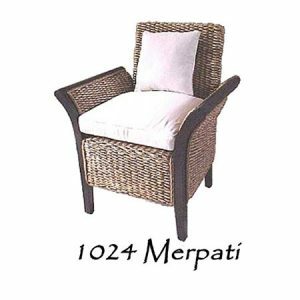 The cover is easy to keep clean as it is removable and can be dry cleaned.